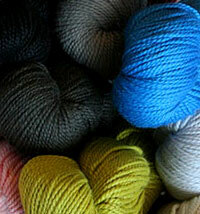 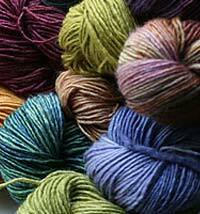 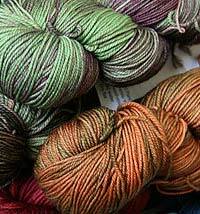 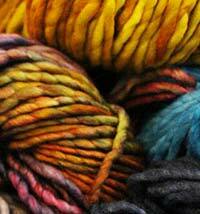 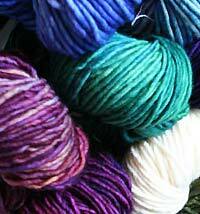 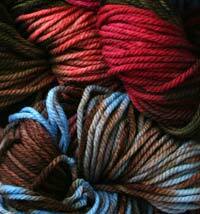 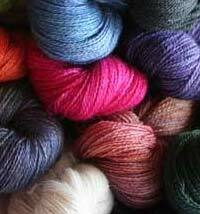 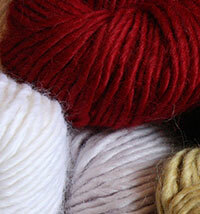 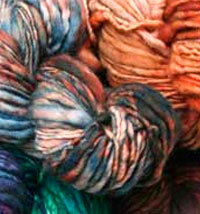 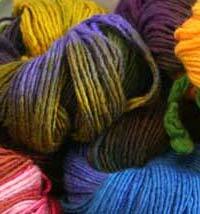 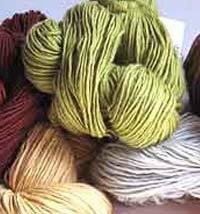 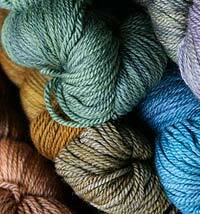 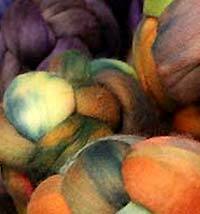 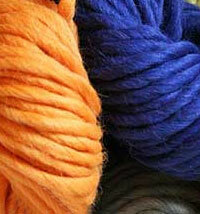 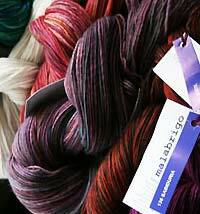 Just to touch any of these yarns is to understand the addiction people have for Malabrigo. 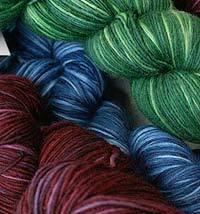 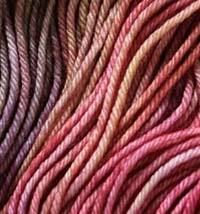 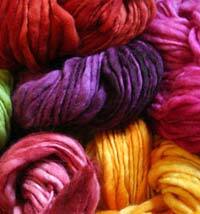 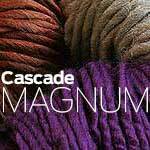 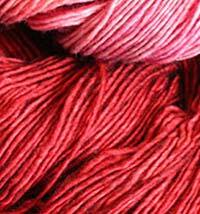 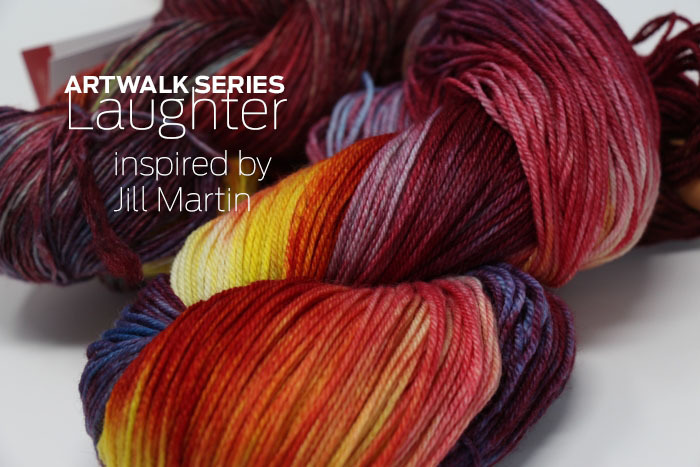 Affordable, hand-dyed, in beautiful colorways and in different types of wools, from soft to funky, you can make anything out of Malabrigo. 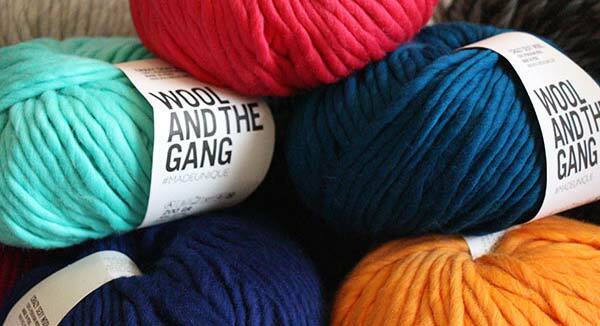 The merino is soft enough for babies, the Gruesa is Funky and artistic enough for the most creative projects you can think of. 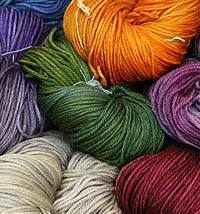 Take your pick, but don't worry about picking one or the other—you'll be back for more! 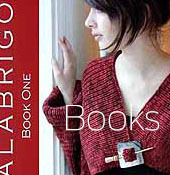 lots more malabrigo pattern books!